s assistance locating a missing girl. 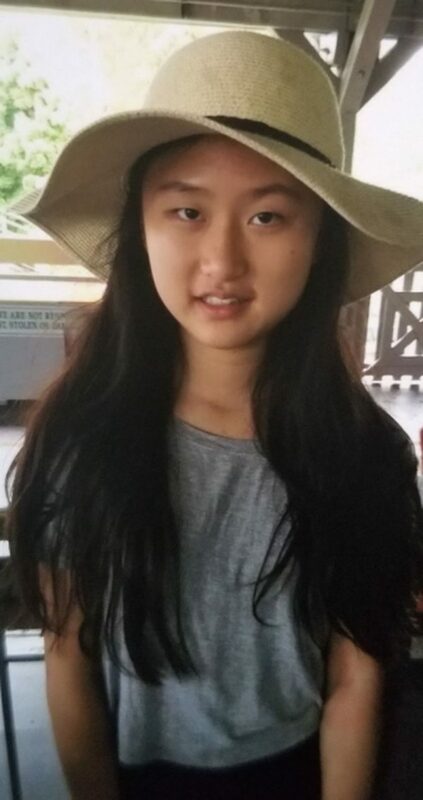 Bai Xuan â€œJennyâ€� Li, 14, was last seen on Wednesday, March 6, 2019, at approximately 7:00 p.m., in the area of Leslie Street and Finch Avenue East. She is described as 4’11”, with a thin build, long black hair, and black eyes. She was last seen wearing a black coat, black pants, green Roots shoes, and carrying a black bag. Here’s Victoria Beckham Looking Like A Normal Person!